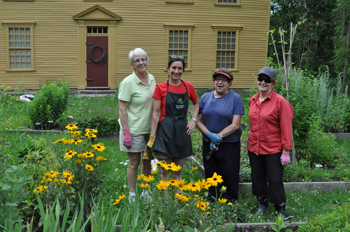 Join us on the first Saturday of June through October this year to celebrate the Parson Barnard House! 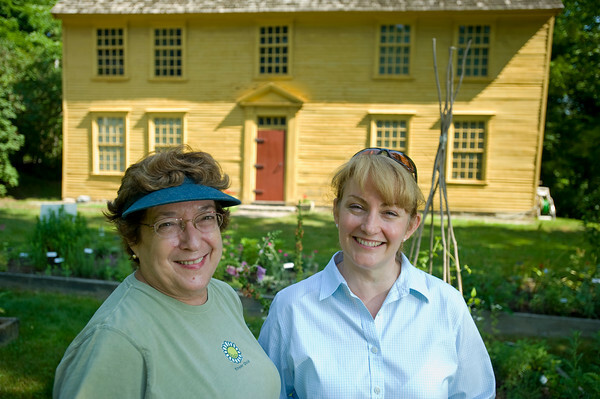 Open during the hours of 11am-3pm. 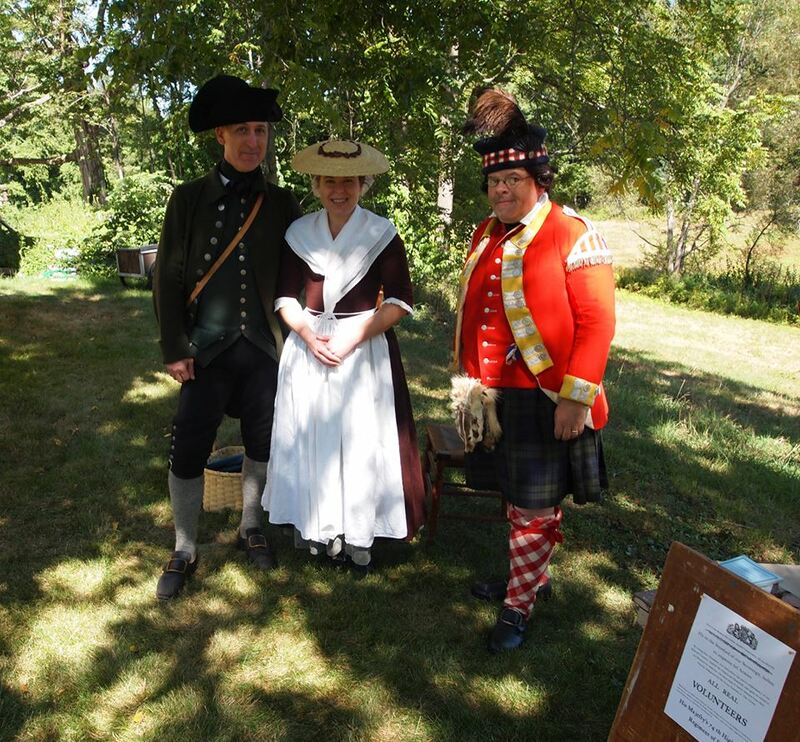 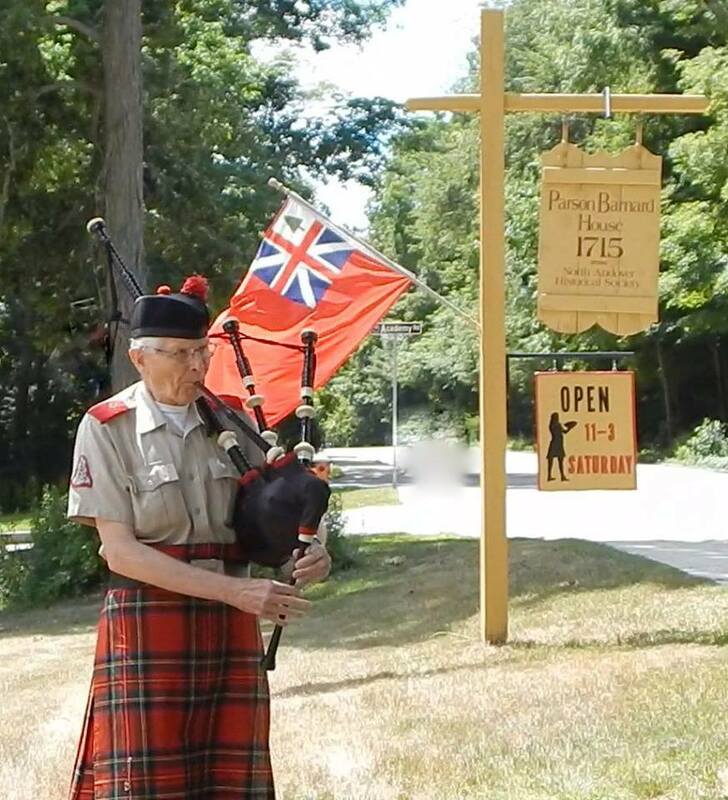 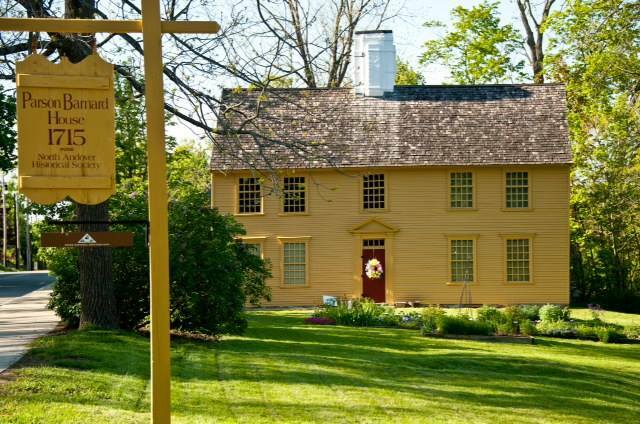 Once again, we will be participating in Seventeenth Century Saturday by opening up this venerable property to the public, free of charge; but please consider a donation or purchase in our traveling bookshop to help support our programs. 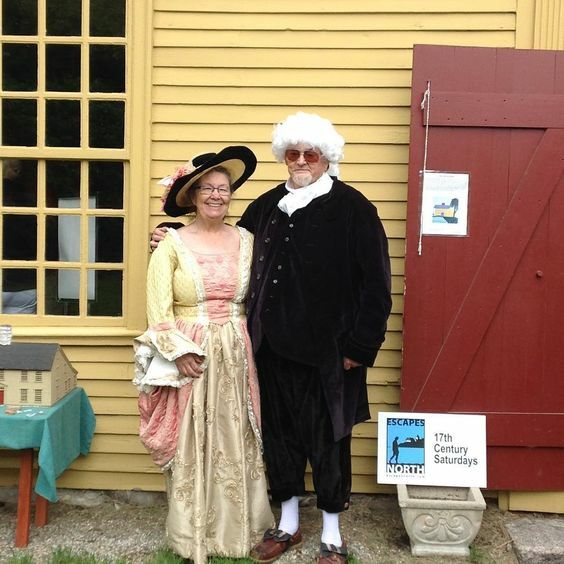 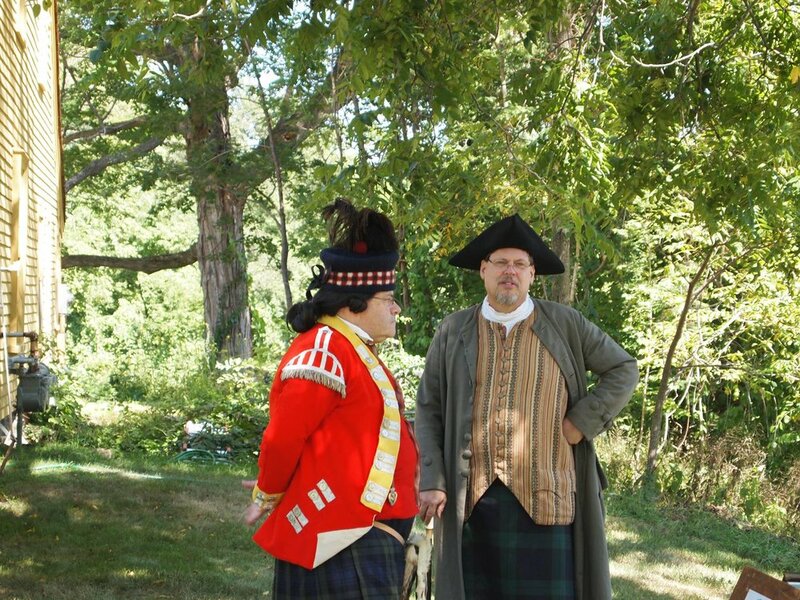 Explore the historic homes of America’s “First Period” (1625-1725) during 17th Century Saturdays. 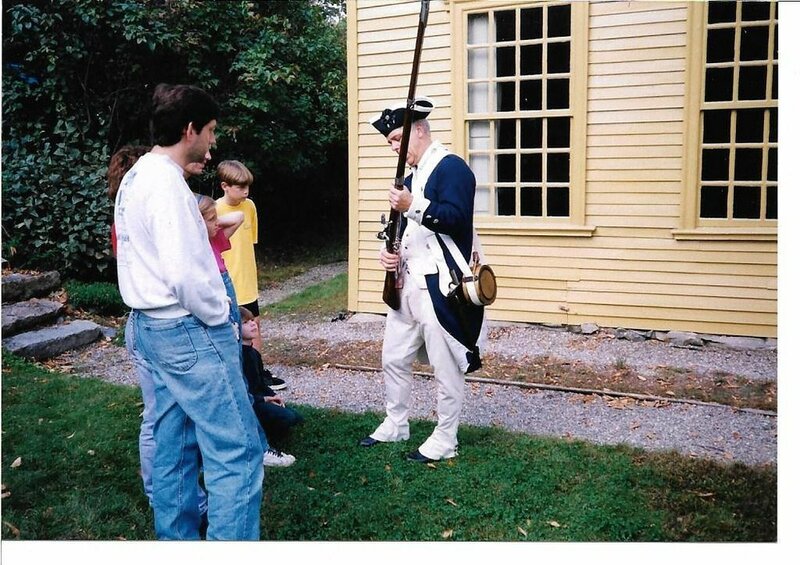 Navigate these architectural treasures and discover what it was like to live in Essex County during America’s first century of European settlement. 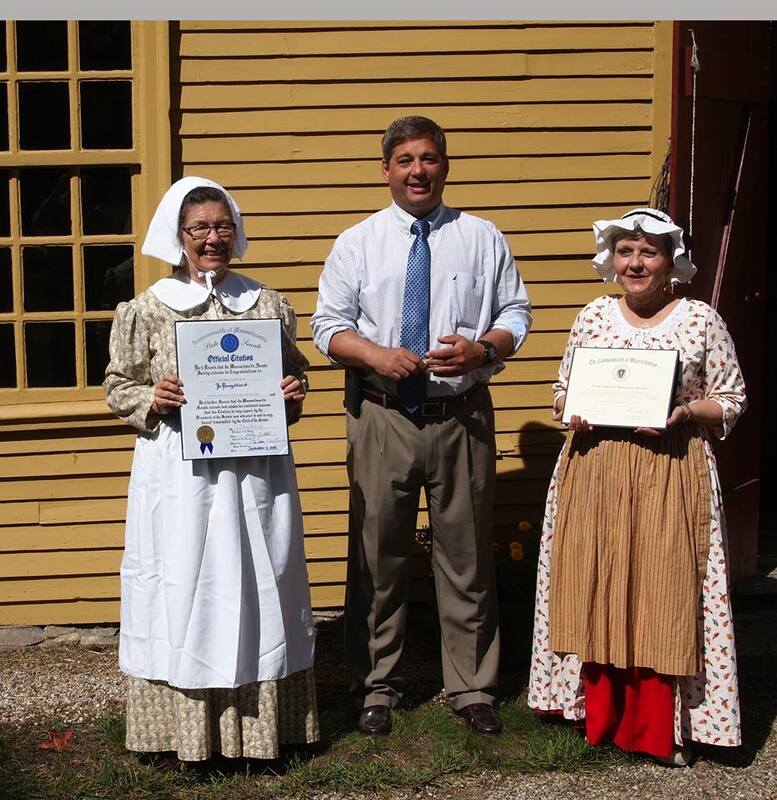 The Parson Barnard House is proud to be part of that heritage! 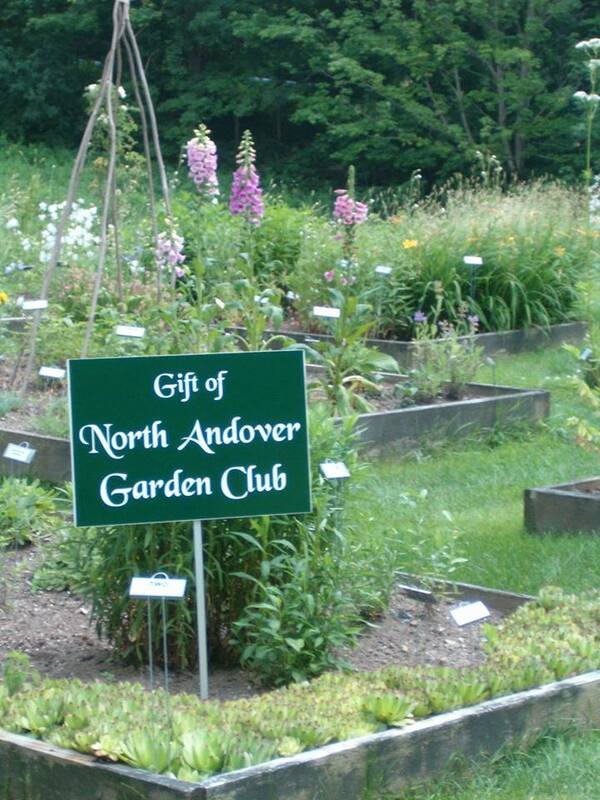 We invite you to view the garden restored and maintained by the North Andover Garden Club. 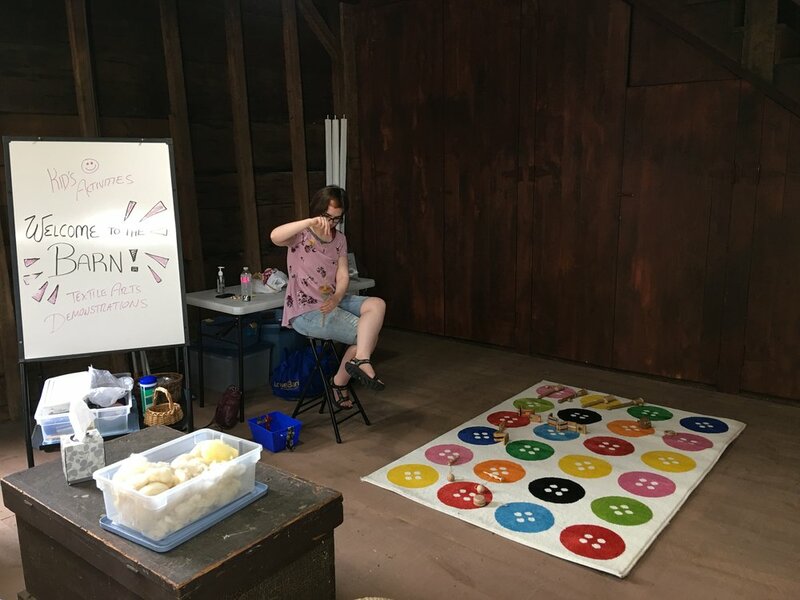 Children's activities are available on the grounds and in the barn.